Is the will of the people in Colorado and Washington enough to end over 70 years of prohibition? Now that this historic vote has been cast, we examine what lies ahead on the path of Cannabis legalization. Plus: We sift through the fallout surrounding the flash resignation of General Petraeus, the head of the CIA, the others pulled down with him, how cyber surveillance was played a key role, and the big story the media is ignoring. 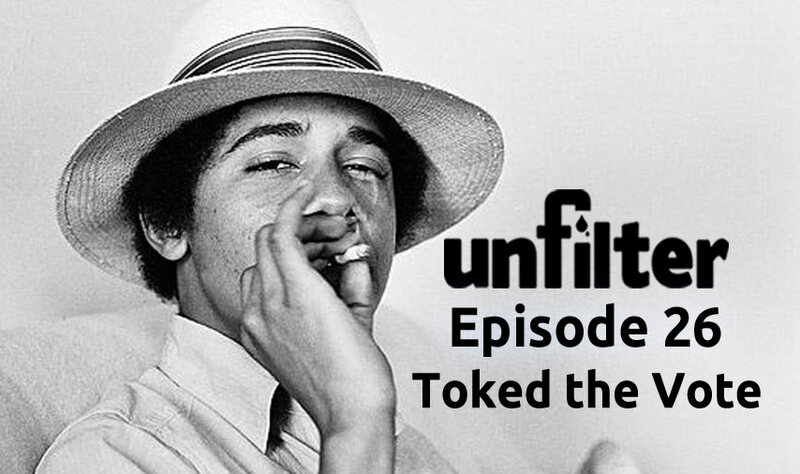 Then in ACT3: It\’s your feedback, our follow up and a heck of alot more in this week\’s episode of… Unfilter! Two states legalize pot– but is it really legal?